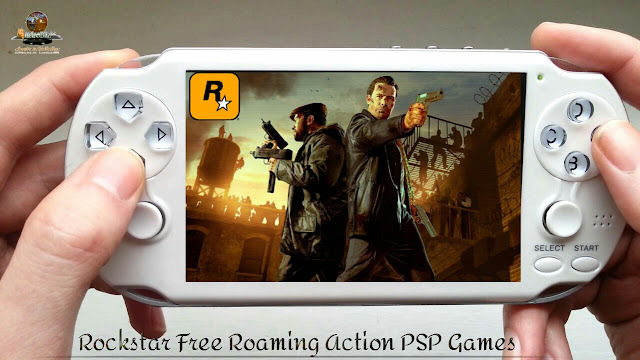 Rockstar as a notorious game programming company are known by Gangstar and free roaming games. They program games in almost all diverse (Xbox, Play Station 2 "PS2", Play Station 3 "PS3", PPSSPP, Android device, Computers and a lot more). However, they produce high quality HD story games which seems to be unending. Even if there's no available mission, you can still roam around, form a gang, cause some blues or rather play around. Yes, PSP games don't run only in PSP itself. Android developers also made it possible for Android users. At first when PSP was first launched, only the opportuned are Rich guys are able to afford it but since the development of Android devices - both the rich guys and poor guys can now know how it feels to play PSP games using their Android device. However this feature can be possible in Android phone only when you make use of PPSSPP Emulator which can be find in Google play store and also a free app to download. Having gotten this app in your Android device, sometimes it hangs out the sounds cracks. This might be caused as a result of low memory or low RAM storage and secondly, this PSP is a borrowed app and not meant for any other device apart from it's own. However the developers have programmed it and ported it for Android device so you might experience some blues. Anyways, all this bugs can be bypassed by learning How to stop PPSSPP from Hanging in Android device. This only requires a little bit setup. Thus, tonight I'm to pinpoint some of the best Action and free Roaming Rockstar games which some of us most have come across while some haven't. 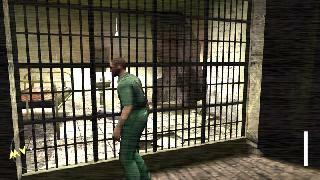 Man-Hunt is one of the best PPSSPP games developed by Rockstar leeds for the PSP. However, this game looks like a vampire game (zombie) or rather I'll say that Manhunt 2 is a stealth-based psychological horror video game but it is an action game which allows you to roam about, make use of weapons to kill your seems enemies. Anyways, you can still have a little glimpse of the story. The game follows Daniel Lamb, a mental escapee suffering from amnesia, as he tries to uncover his identity. He is accompanied by Leo Kasper, a sociopathic assassin, who guides Daniel in his journey. The game is fantastic, as I have played PSP version, and this is very close to the console version. The story is very engaging and the psychological horror in this game is at its best. I wont be telling you the story, nor recommend you to read it anywhere, the only way to enjoy this superb game is to PLAY IT YOURSELF WITH HEADPHONES. Warrior is another stunning Rockstar games which everyone must love to play. 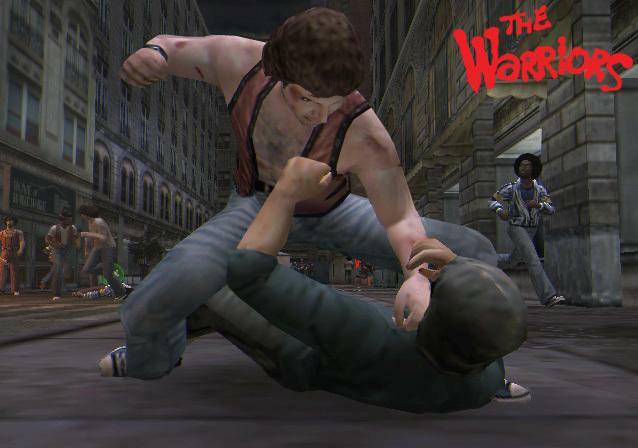 The Warriors is an action adventure 3D brawler that covers and expands the events depicted in the movie of the same name. Based on the 1979 cult classic Paramount Pictures film, The Warriors expands the stylized cinematic journey of the film into a gritty, interactive experience set in 1970's New York City. Overview Rockstar's most recognisable franchise returns to Vice City, boasting a new plot, a new cast of characters (and some old favourites), more vehicles and a multiplayer mode. However, GTA Vice City Story is an open world action-adventure video game developed by Rockstar Leeds in conjunction with Rockstar North and published by Rockstar Games. Released on 31 October 2006 for the PlayStation Portable and later for the PlayStation 2 on 5 March 2007. The game is the tenth instalment in the Grand Theft Auto series and the sixth and last game in the 3D universe. 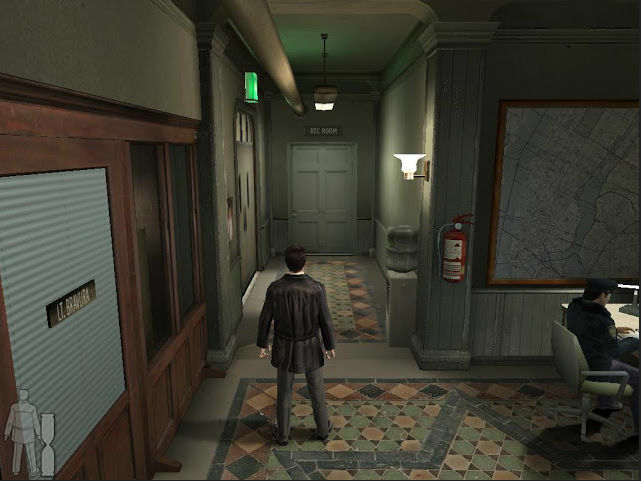 Max Payne is another top Rockstar game which appears both in Android devices, PlayStation 2, PlayStation 3, Xbox and in PSP. However, to know more about the game, read a little bit of the story and if it entices you then you can download it. GTA Liberty City Story is another game to take place after GTA San Andreas which has stunning graphics and sounds that is mind blowing. 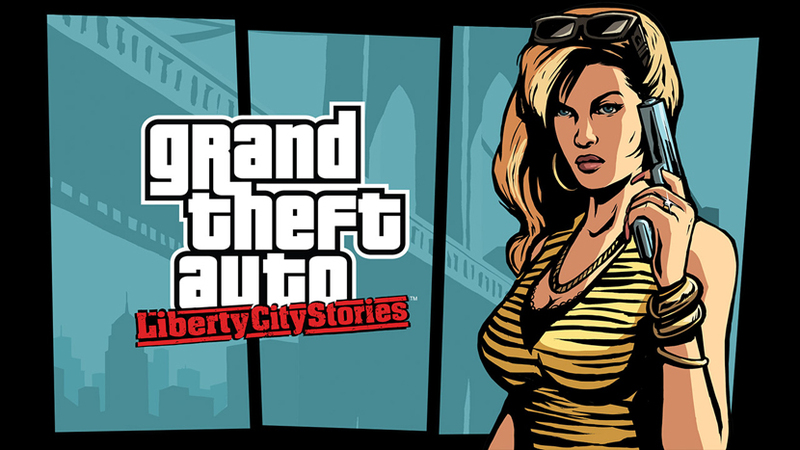 It was the first series "stories" where you can play in Liberty City as Toni Cipriani. Also this game was also developed by Rockstar. Though this game looks a little bit old and familiar with us but I must say that this game is amazing. However, Rockstar was known because of these games (GTA) and also it is assumed as the first game that developed. Formally, GTA was of three types (San Andreas, Liberty City and Vice City). As time goes on and because of how interesting the games are - Rockstar fans started requesting for more games which will qualify all the features included in GTA plus more advance features to make it unique and also look different. However, GTA Liberty City Story was regarded as one of the best GTA among the first three GTAs which allow a user to make use of any ammunition of his/had choice. Yes, GTA Liberty City Story was also seen as the best to some people because of the display and sounds of the game which looks real to people. However, GTA Liberty City Story was first launched on PlayStation portable (PSP) before it was finally ported to PlayStation 2 in the following year. Rockstar being one of the first game programming company to develop free roaming games and that also to be Gangstar games. What do you think about this company? You can interact with us using the comment box.